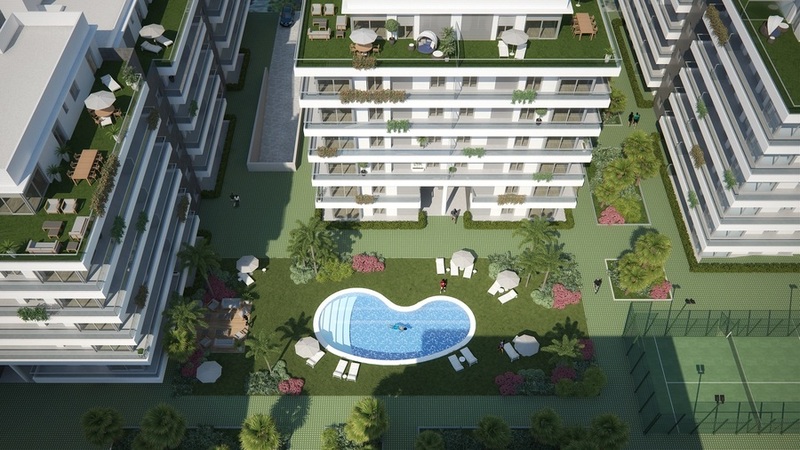 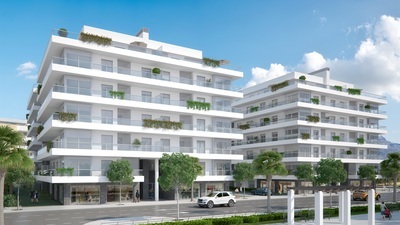 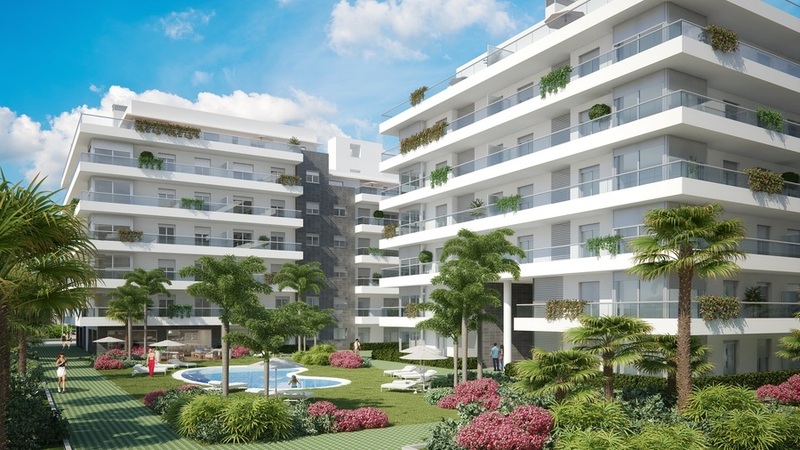 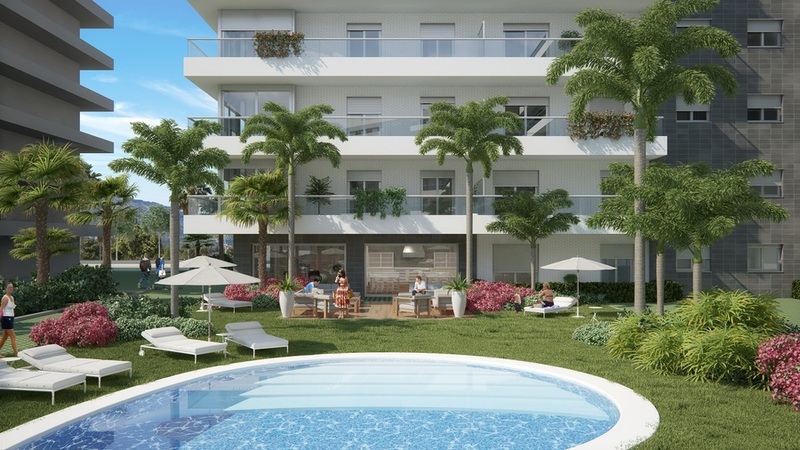 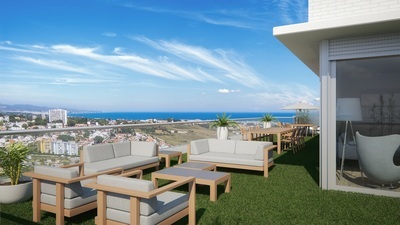 We are pleased to present this stunning development of apartments for sale in Nueva Andalucia. The development is located in one of the most popular areas, with a whole host of amenities all just a short walk away. With 2 and 3 Bedroom apartments available, there is something to suit everyone here. 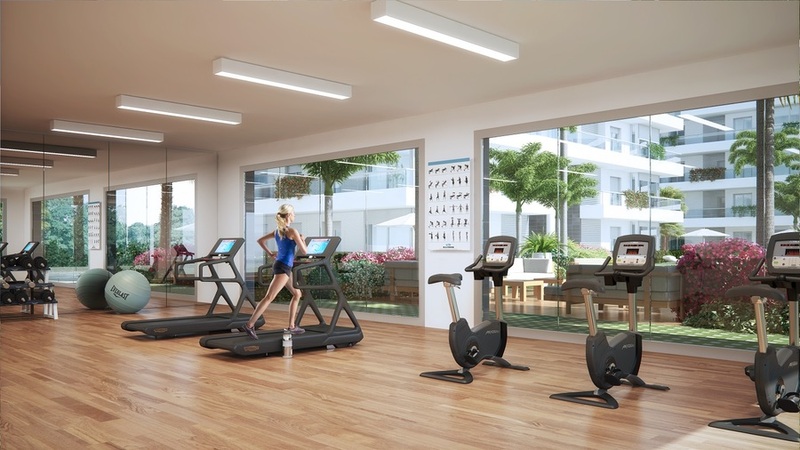 All the apartments centre around the mature private gardens and swimming pool, as well as an onsite Gym, there is plenty to do here in this private gated community. There are a range of apartments available on different levels and orientations, offering sea views, and garden apartments. 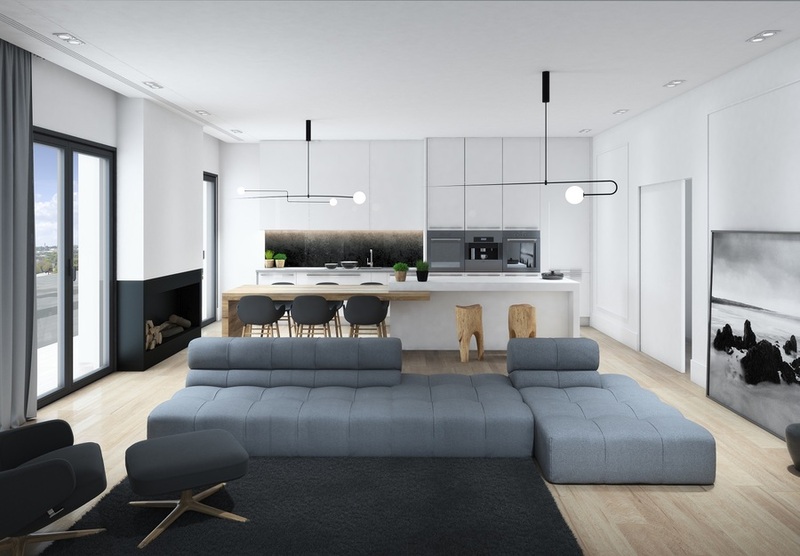 Inside the properties will feature bright open plan main living and dining areas, large spacious terraces, Modern fully fitted Kitchens. 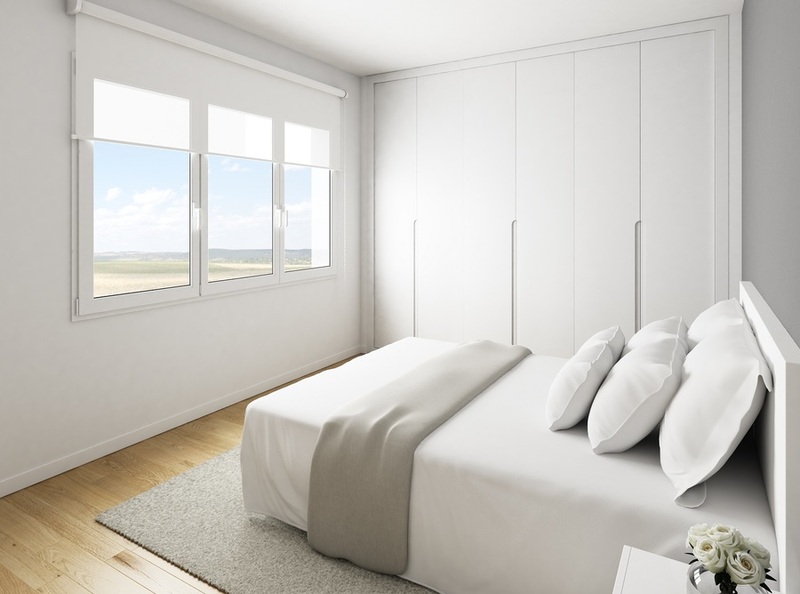 And Modern bathrooms, and bedrooms with fitted storage. 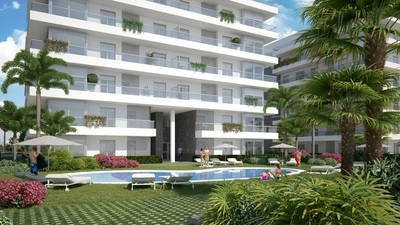 For a full availability list, plans and more information please do not hesitate to contact us.